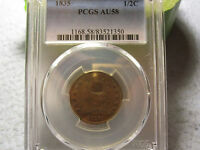 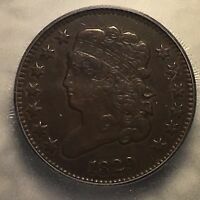 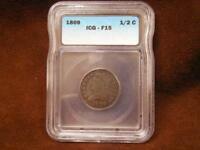 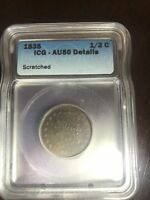 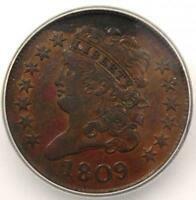 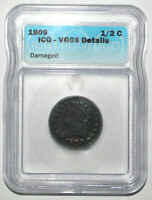 1835 CLASSIC HEAD HALF CENT- MINT STATE 63 BN. 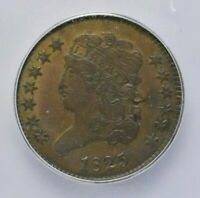 LOVELY, ORIGINAL COIN. 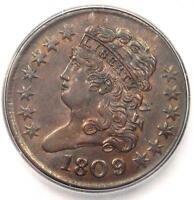 There are currently 1314 users on this website.